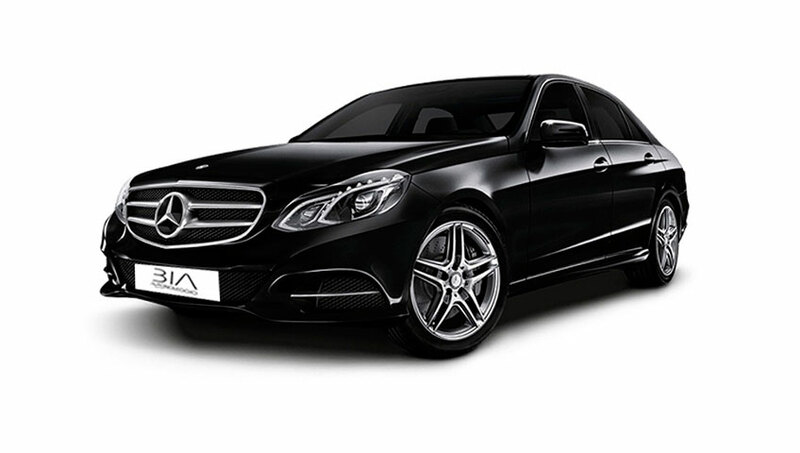 The E-Class sedan is the high-end Mercedes-Benz. Surprising sinuous line for the decidedly cuneiform converging way to the rear. A strong personality, which is expressed for example in the original twin-headlamp face. The materials are refined and fine finishes. Mercedes-Benz E-Class: the revolution of the form!